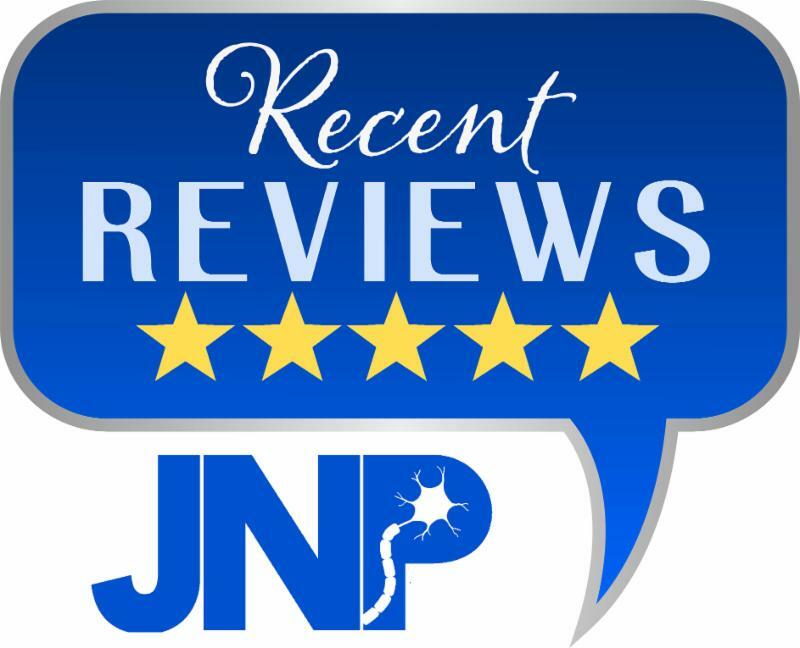 Here are some tidbits about about our performance in 2018 that confirm that JNP is widely read and appreciated by the neuroscience community. 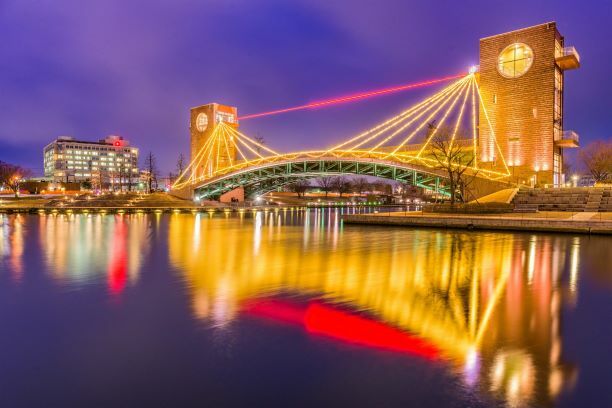 JNP has again partnered with the Society for the Neural Control of Movement (NCM), and is a sponsor of the 2019 NCM meeting on April 24 – 27, 2019 at the Toyama International Conference Center. Visit our booth to learn more about the Journal , as well as our Call for Papers related to the meeting. 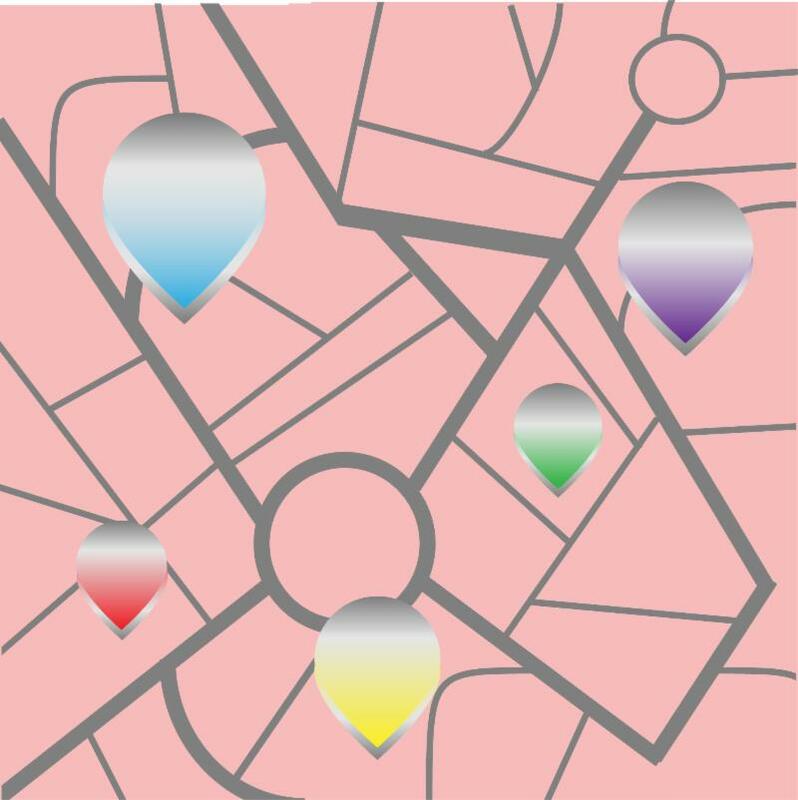 We continue to publish more review articles that synthesize the vast neuroscience literature. Note that there is no charge for publishing a review article, and we can even help authors draw their artwork. However, reviews must be commissioned by the editor prior to composition and submission; unsolicited review articles will not be processed. Neurophysiology of the Brainstem in Parkinson's Disease by Cecilia Bove and R. Alberto Travagli. Synapse Formation: From Cellular and Molecular Mechanisms to Neurodevelopmental and Neurodegenerative Disorders by Shadab Batool, Hussain Raza, Jawwad Zaidi, Saba Riaz, Sean Hasan, and Naweed I. Syed. Microneurography and Sympathetic Nerve Activity: a Decade-by-Decade Journey Across 50 Years by Jason R. Carter. Role of Astroglia in Diet-Induced Central Neuroplasticity by Courtney Clyburn and Kirsteen N. Browning. Semicircular Canal Biomechanics in Health and Disease by R. D. Rabbitt. The Neural Basis of Motion Sickness by Bernard Cohen, Mingjia Dai, Sergei B. Yakushin, and Catherine Cho. Indirect, Referent Control of Motor Actions Underlies Directional Tuning of Neurons by Anatol G. Feldman. We generate virtual journal issues, or Collections, from submissions to our Calls for Manuscripts. Our collection on Central Pattern Generators contains 22 articles, including 17 research articles and 5 reviews. This Collection provides a valuable synthesis of knowledge on the topic from leaders in the field. Read Articles from the Collection "Central Pattern Generators"
The third iNAV Symposium will be held June 22-26, 2020 in Cortina d’Ampezzo, in the Dolomites region of Italy. The meeting aims to bring together a diverse group of scientists from backgrounds such as systems neuroscience, human cognitive (neuro)science, animal behavior, theoretical neurobiology and robotics. Our Calls for Papers generate content for virtual journal issues called Collections . These collections are definitive sources of information about particular topics. In addition, we issue Calls for meetings with which we are affiliated. Jack Cowan has played an important role in the development of mathematical modeling of neuronal networks. His research and mentorship have contributed to the formulation of the Wilson-Cowan equations, the application of bifurcation theory to neural modeling, and a variety of statistical approaches in mathematical neuroscience. JNP partnered with the organizers of a conference that occurred on May 11, 2018 to celebrate Jack Cowan's 50th anniversary at the University of Chicago. 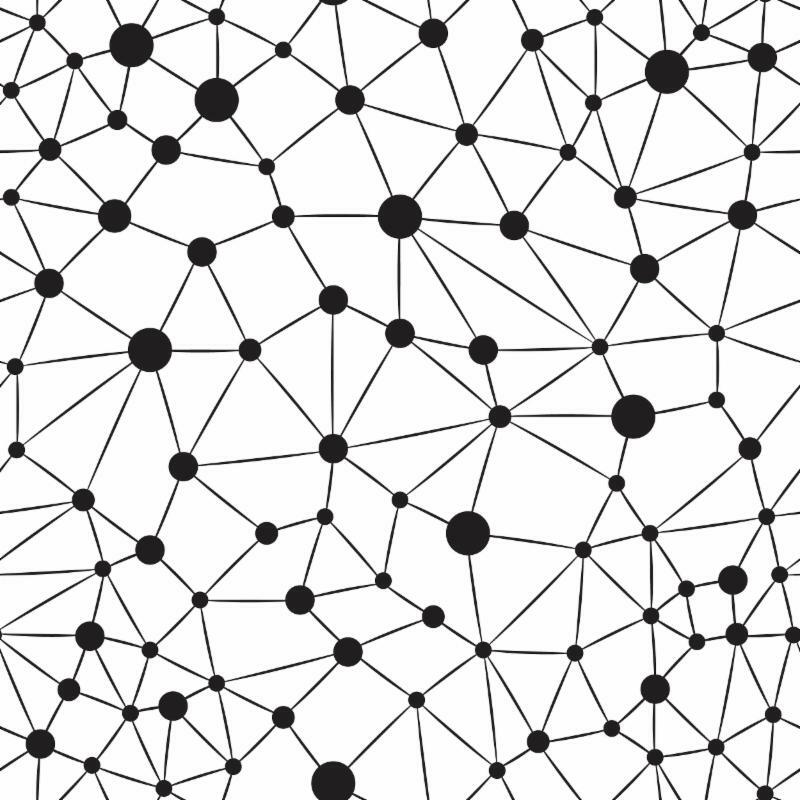 This call is for manuscripts (including reviews) related to presentations at the meeting as well as to recent developments in research on modeling activity patterns in neuronal networks. JNP sponsored the 2018 International Motoneuron Society Meeting, which occurred on June 11–14, 2018 in Boulder, Colorado. As part of this sponsorship, JNP will publish articles (including reviews) associated with presentations at the meeting, as well as papers from International Motoneuron Society members. Appropriate topics range from the molecular biology and biophysical properties of motoneurons and motor units through pharmacological and behavioral strategies for therapeutic intervention, such as after spinal cord injury or stroke and in progressive neurological disorders. Emilio Bizzi's career at MIT has had an enormous impact on the field of motor control. Recently, Emilio's research focused on investigating modular organization of motor control architecture and compositionality in the coordination of complex actions. 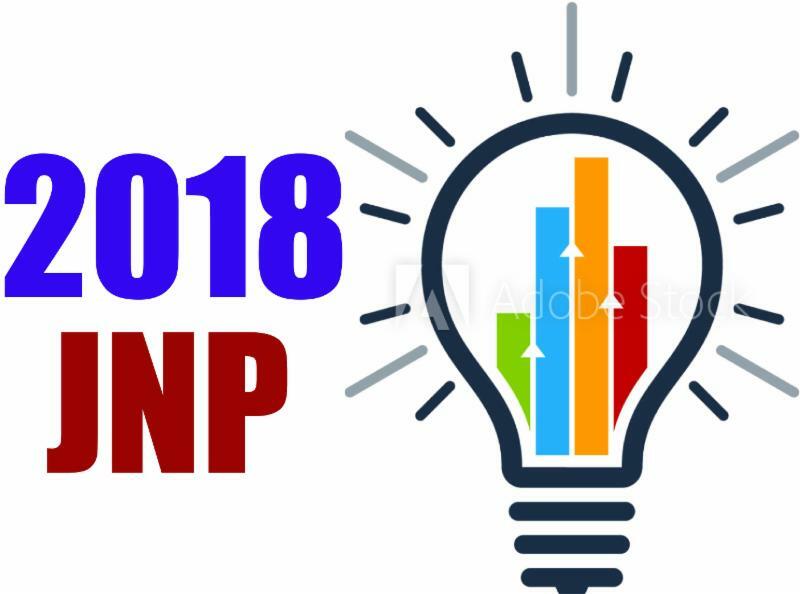 JNP partnered with the organizers of a workshop that occurred on May 5, 2018 to discuss these topics and to acknowledge Emilio Bizzi's role in exploring these ideas. This call is for manuscripts (including reviews) related to discussion at the workshop as well as recent developments in research on modularity and compositionality in motor control. Despite decades of research, the functional and evolutionary significance of the auditory and vestibular inner ear efferents are poorly understood. The long held belief that the peripheral auditory and vestibular end organs are simple sensors with no information processing has been challenged in recent years. It is a remarkable feature that the auditory and vestibular systems possess a mechanism for targeted and specialized modulation of afferent sensory information via descending inputs from the brain to the cochlea and vestibular organs. Over the past few years, new discoveries have emerged regarding efferent synaptic mechanisms and their role in sensory afferent development and signaling as well as higher order processing of behaviors. This call is for original research and reviews that advance our current understanding of the function of the inner ear efferents in health and in pathological conditions. The aim is to discuss efferent synaptic mechanisms, effects on sensory afferent development and signaling, effects on behavior and higher order processing, and plasticity with sensory experience and pathology in different animal models and using new research tools (including imaging, stimulation, and recording techniques). Dynamic neural networks allow organisms to adapt crucial behaviors based on sensory, environmental, and internal factors. 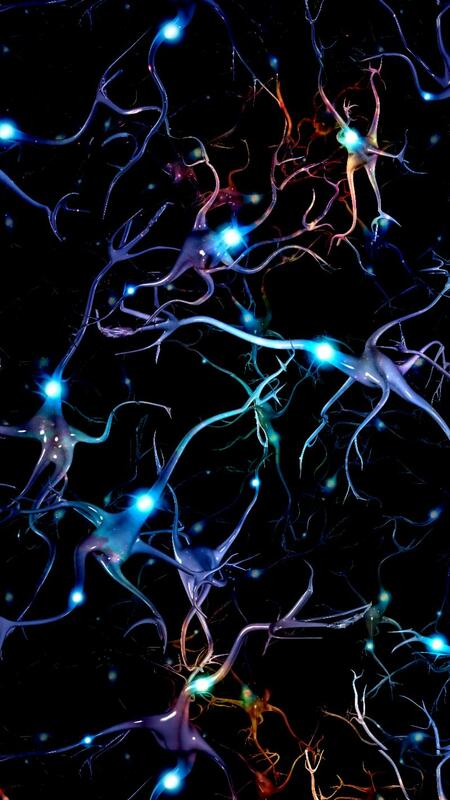 This call is for manuscripts (including reviews) that explore aspects of neural networks at any level, from the roles of specific channels and neurotransmitters to the behavioral implications of neural networks. JNP is issuing this call in partnership with the organizers of the workshop “Dynamic Neural Networks: The Stomatogastric Nervous System.” This workshop occurred on November 2, 2018 at the University of San Diego. Note that this call is open to all research on the topic of neural network modulation, not just to workshop attendees. 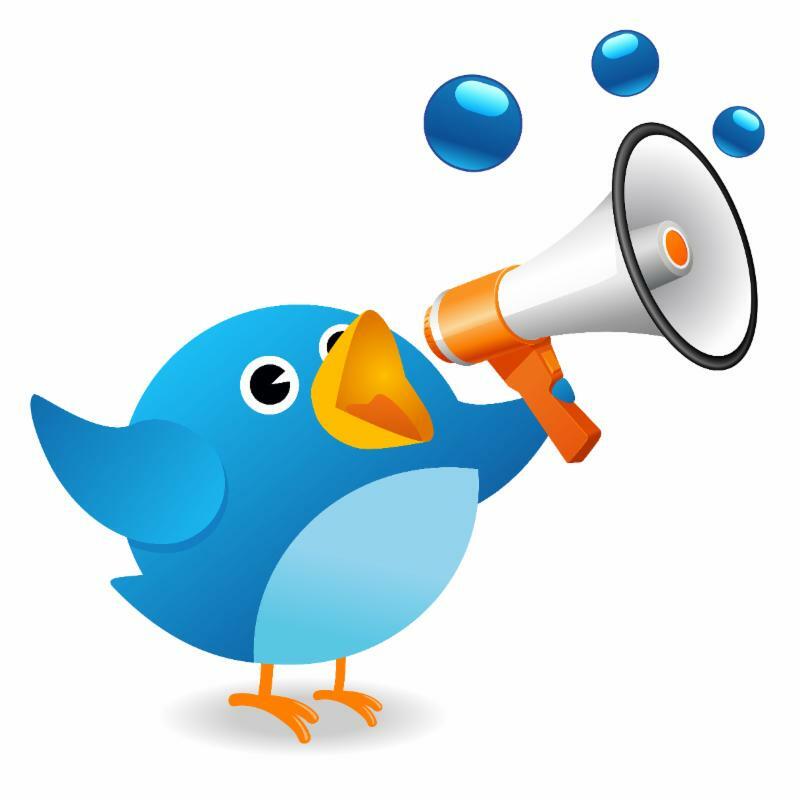 However, we especially encourage speakers and attendees from the workshop to submit. We are excited to continue our productive relationship with the Society for the Neural Control of Movement! JNP is a sponsor of the 2019 Society for the Neural Control of Movement (NCM) Meeting , planned for April 23–27, 2019 in Toyama, Japan. As part of this sponsorship, JNP will publish articles (including reviews) associated with presentations at the NCM meeting, as well as papers from NCM society members.